If you haven’t joined yet (here) check out the video and see what you’ll get – an easy way to identify the most common snakes you’re likely to see in Thailand. 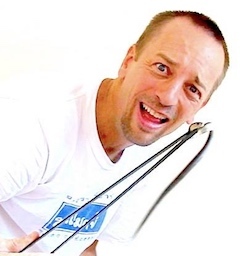 A few years back I implemented a feature on this site that I wasn’t sure would be used very often, but I thought it would be nice to have for visitors and expats living in Thailand. The feature was the Snake ID Form – you can see the link for it over on the right side column. Well, after more than three years we’ve had nearly 1,500 form submissions by people requesting help to identify snakes. 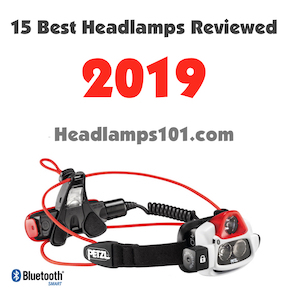 We charged nothing for it, and though it was sometimes a month or more before we could tackle the list of submissions, we eventually got around to all of them. Yesterday I had a thought. Why not offer a worldwide service to help people ID snakes they find in ANY country? It was a great thought, and again, I couldn’t figure out whether it would be worth it or not. It’s always a lot of time to build a new site and have it do well online. There is so much competition. Snakes are a fascinating subject and there are so many people that have their own websites they’re trying to make successful. Long story short, I went for it this morning. I bought the domain SnakeIdentification.org and have the rudimentary beginning of a website there. A lot will be changing in the next few days. I hope to be able to make this work because I think it’s something the world needs. If you can help in any way by linking to the site, that would be so helpful. Let me know if you do and I’ll see if there’s anything I can do for you in return. I decided to create a Facebook group for Thailand snakes. It is just much easier to get photos up there, and since I haven’t put together a photo database of venomous and non-venomous snakes, I will do it over there because it’s so fast. Go check it out and “Like” it to join the page and get updates as I put them up. Currently I’m having difficulty identifying a snake that fell out of a tree and landed on top of a woman here in Thailand. Check out the Facebook page to see it. A woman sent me this photo of a snake she said they found on an island in Thailand. Apparently the snake found them, it dropped out of a tree and landed on one of them. Another friend threw it off into the tree. I don’t recognize the snake. It almost looks like a krait, but the body type is wrong, as is the coloring. 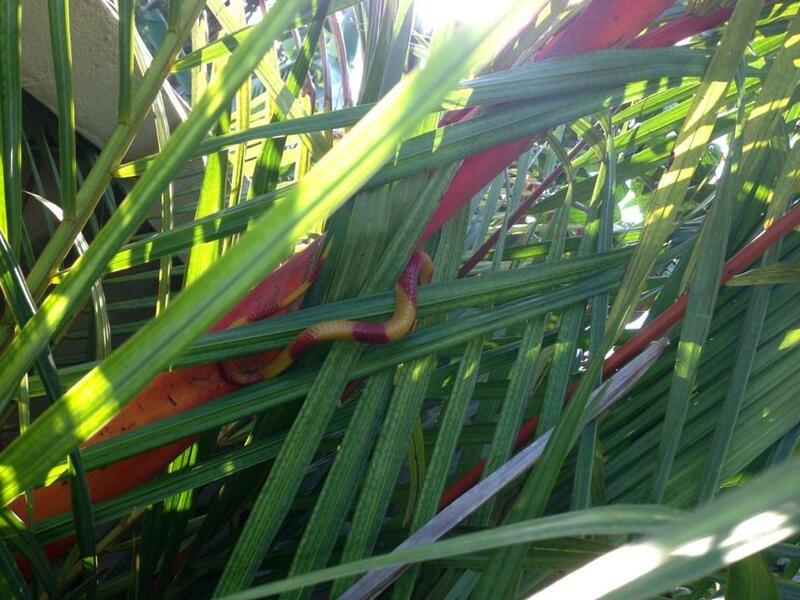 The woman said the snake was red and yellow banded and had a red tongue. It was about 14 inches long. Similar to the beautiful viper in coloring, but the Pope’s viper in size. 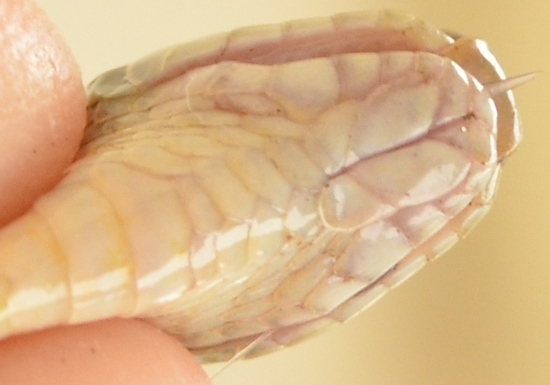 This is the holotype snake for the new species. I was at the Queen Saovabha Memorial Institute in Bangkok (the Red Cross Snake Farm) on Sunday and was talking to the snake guy that does the presentation in English on various Thailand snakes. He mentioned that a new snake species was described from Phuket called the Trimeresurus phuketensis. Wow, how cool is that? He said it is in general appearance like the Trimeresurus venustus, but larger and with brownish scales that make up a pattern of stripes – not well defined, but defined enough to call them stripes. The venom wasn’t supposed to be very strong, but in size the snake is supposed to be similiar to Pope’s Pit Viper – a rather large green viper that often also has stripes. 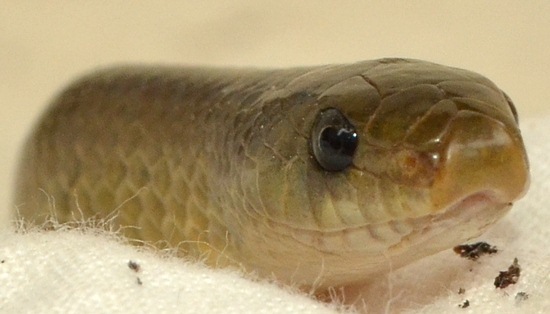 I’ve yet to see one of these newly described green snakes (งูเขียว) – but will be on the lookout. Their range is only known to be a small section of Phuket Island. The snake has been described in the Russian Journal of Herpetology by Montri Sumontha, Kirati Kunya, Olivier S. G. Pauwels, Awat Nitikul, Suwit Punnadee. NAKHON RATCHASIMA, Dec 23 – Thai researchers have discovered a previously unknown species of pitviper on the southern resort island of Phuket and will unveil it next week at Nakhon Ratchasima Zoo, also known as the Korat Zoo, in this northeastern Thai province. 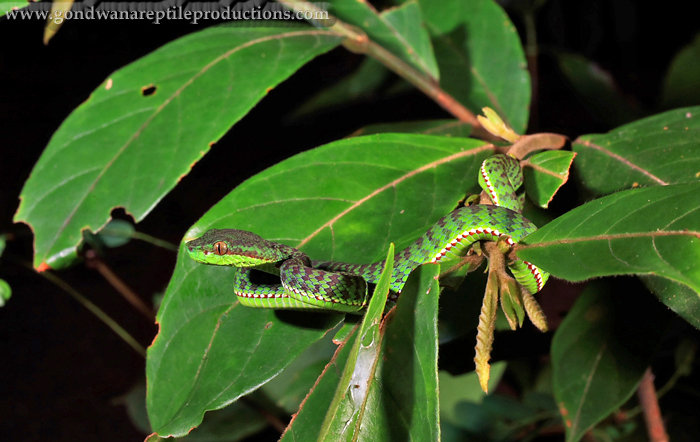 Commonly known as ‘Phuket pitviper,’ the new species, Trimeresurus (Popeia) phuketensis sp. nov., was discovered in a rain forest on the southern resort island on Oct 5, 2009, according to Kirati Kunya, a member of the research team. The researchers studied and examined the species for two years after its discovery to ensure that the serpent was indeed a new species. The discovery and research later was printed in an international journal, Mr Kirati added. The new species was described and named for its habitat. 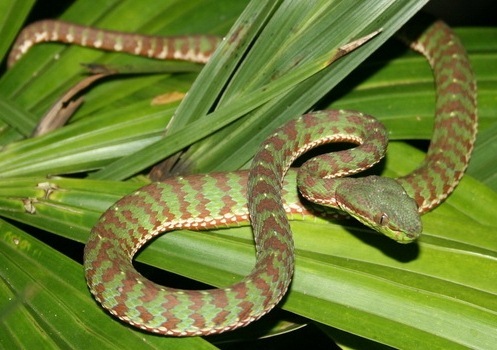 The Phuket pitviper differs from other pitvipers as its body has distinct and clearly-seen pattern with more and more dense scales. The toxicity of its venom was not strong but is the same as other pitvipers. New Thailand snake, Trimeresurus phuketensis. ©2012 Rob Valentic. Funny seeing this today upon entering one of the cages. Can you identify what it is around the lamp shade? The snake ID link on the right side column of this site is for anyone that wants to find out what snake they saw in Thailand during their stay. Sometimes I can figure out what snake it is by the information given, and sometimes (usually) it’s a guess between a few different snakes. I’m not infallible of course, but I think it’s worth the effort to help allay fears that most people have over the snakes they saw. Most of the time (85%+) the snake that is seen and reported through the Snake ID form – is probably not dangerous to humans. Rarely is it deadly. By far, the greatest help is photos of the snake you saw. Send them to me at the email address listed on the right column. If you have time, and can do it safely – take a full body shot, take a head closeup from top and side. Estimate the length and thickness as best you can. Don’t forget to tell where exactly you found the snake – habitat and Thailand province. The number of snake ID submissions went down a lot over the past week, while traffic on Thailand Snakes websites grew. This is the slow season for seeing snakes across the country. It’s getting colder and a lot of snakes are in a sort of hibernation. Not really inactive, but much less active unless they are mating. On the other hand, I’ve been finding a lot of snakes lately. Apologies for not being able to post everything, I just have a lot of other projects to work on. Snakes are my fun time project. I don’t get all that much time for fun. If I have time – I go look for snakes, I don’t write about them here much. Author VernPosted on November 14, 2011 June 15, 2015 Categories snake research, snake-identificationTags found a new snake, identify this snake, new snake in thailand, new snake species, oligodon snake thailand, snake identification5 Comments on Help Me Identify This Snake – Oligodon Genus? Species? New Snake Species, or New to Thailand? I found another of these snakes today. They are quite hard to categorize. I’ll do scale counts tomorrow and see what I get. This snake I pulled out slowly from a hole he was half-buried in. We were up about 200 meters elevation on a limestone hill. Oligodon _______ (my other page on this snake with photos and video). There are a couple of biologists interested in looking at the snake, so I may have an exact name if they are able to get here quickly enough before I release it. Anybody want to guess what it is? It looks, to me, exactly like an Oligodon kheriensis – a very rare snake, not known for Thailand at all. It’s also called the Coral Kukri Snake. Ok, mine is not the same color, but everything else appearance wise – looks the same, just in an olive green hue. It also looks very much like Oligodon inornatus. Color is almost right on, but the ventrals are different. 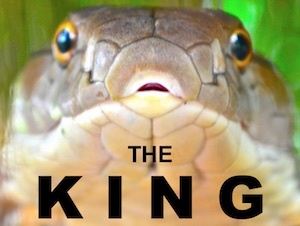 Anyway – excited to see the snake in the light and get some good photos and videos of this snake. Author VernPosted on November 13, 2011 June 15, 2015 Categories snake-identificationTags new oligodon thailand, new snake species, oligodon kheriensis, thailand oligodon snakeLeave a comment on New Snake Species, or New to Thailand? Are There MANY Snakes in Thailand? I just went back and counted up how many times people in Thailand submitted a Snake ID request through the form on the right side column link. 478 times in 10 months. That’s a lot of people seeing snakes, but really is just a tiny fraction of everyone that sees snakes in Thailand. Some don’t need me to identify them, others don’t think to go find out what it was. Still others don’t see the snake clearly enough to give a good description on the form. Out of those 478, I probably ID’ed the snake correctly in about 20% of the cases. Not because I instantly know the right one, but because I list multiple snakes – that I hope are researched by the one that submitted the Thailand snake ID request. It’s very difficult to identify a snake based on color and size alone. Time of day helps. Where it was found – in a tree, in rafters in a house, in the fresh or salt water – all help. You know what REALLY helps? Photos. With a photo – we can at least nail it down to 2-3 snakes it must be, or probably is… almost always we can say whether it is dangerous or deadly or not. So, about 50 times per month we get a form submitted. Almost 2 per day. Can you imagine how many hundreds of people in Thailand will see a snake today? Maybe even 1,000 people across this country of nearly 60 million residents and another million or so visitors here at any one time. That’s a lot of snakes. Still, with all of those sightings – not very many people die from snake bites. 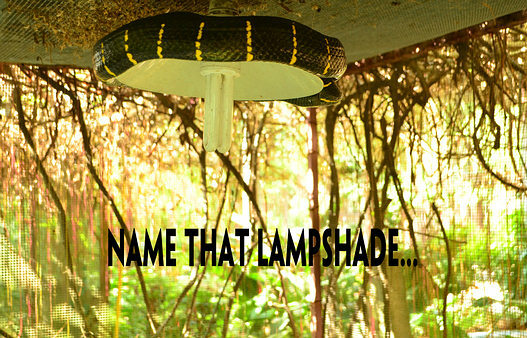 From the Malayan Pit Viper or one of the kraits – usually less than or around 10 deaths per year each. That’s not too bad. It’d be nice if it was “0” – but, the world isn’t perfect, right? If you come to Thailand on vacation – would you see likely see a snake? No. I think maybe 1-2% of all tourists see a snake in Thailand, staying here for a week. Just a guess, but I don’t think it’s more. Heck, it takes me a serious effort usually before I can see a snake. Yesterday I was lucky and had a red-necked keelback go across my motorbike path. I was able to stop and grab her and transport her to a local heavy forest area where she had less chance of being struck by a speeding vehicle. You must go looking for snakes to find them – as a rule in Thailand and all over southeast Asia. They are not as common as birds, bugs, or bees. Don’t fear Thailand because of snakes – you’ll probably never see one unless you go herping and looking for them specifically! 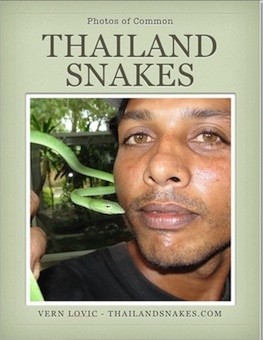 Author VernPosted on August 31, 2011 Categories snake research, snake-identificationTags id snake in thailand, identify thailand snake, snake id requests, thailand snake id1 Comment on Are There MANY Snakes in Thailand?